Looking for more from your brokerage? We've got you covered. Learn more about how we do things. 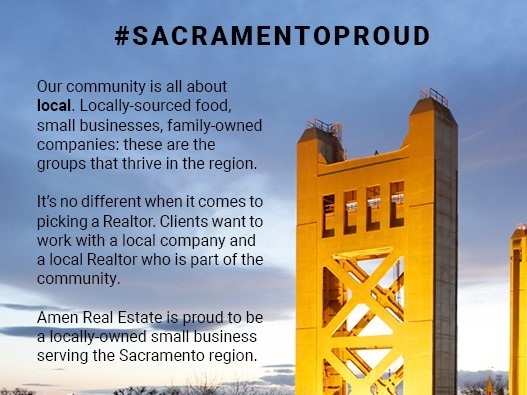 Amen Real Estate is one of the only boutique brokerages in East Sacramento that handles both residential and commercial transactions. Our agents capitalize on our unique tools, training, and coaching to become top producing agents. We want to see you succeed. We empower and respect our agents. We honor the role and respect the position. We encourage our agents to be professionals & to put their clients first. We take pride and ownership in our work. We define and conquer every challenge.